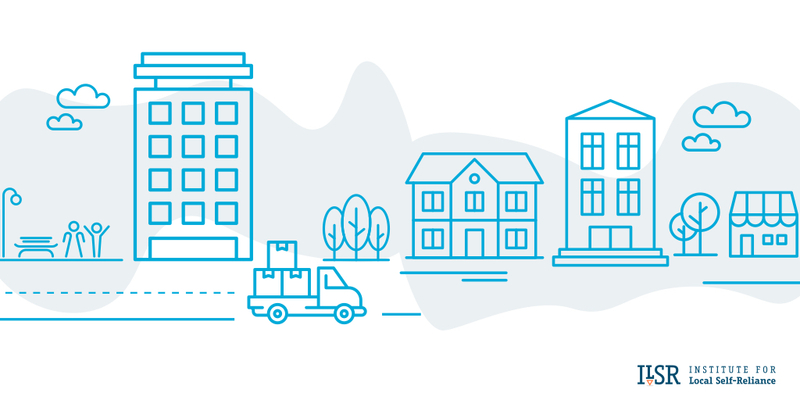 A new Local Policy Action Toolkit created by the Institute for Local Self-Reliance and Advocates for Independent Business coalition offers independent business owners and retailers tools to do just that. 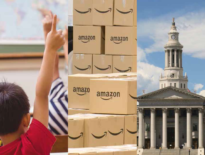 This Toolkit presents concrete tips for businesses to both engage with their elected officials and advocate for policies that can support the local economy. Such advocacy by independent businesses can impact the public policies that shape the local economy and help these businesses succeed. 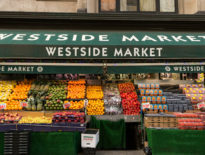 9 Policies Your City Can Adopt to Grow Independent Businesses — Here, we outline common challenges that impede independent businesses and new entrepreneurs, and we offer a corresponding set of proven policy solutions that cities can enact to address those challenges. 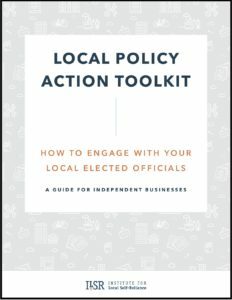 Download the full Local Policy Action Toolkit. Want more resources like this? Don’t miss our brief on eight policy strategies that cities can use to support local businesses. If you liked this post, also be sure to sign up for our monthly newsletter, so that you never miss our latest reporting and research.